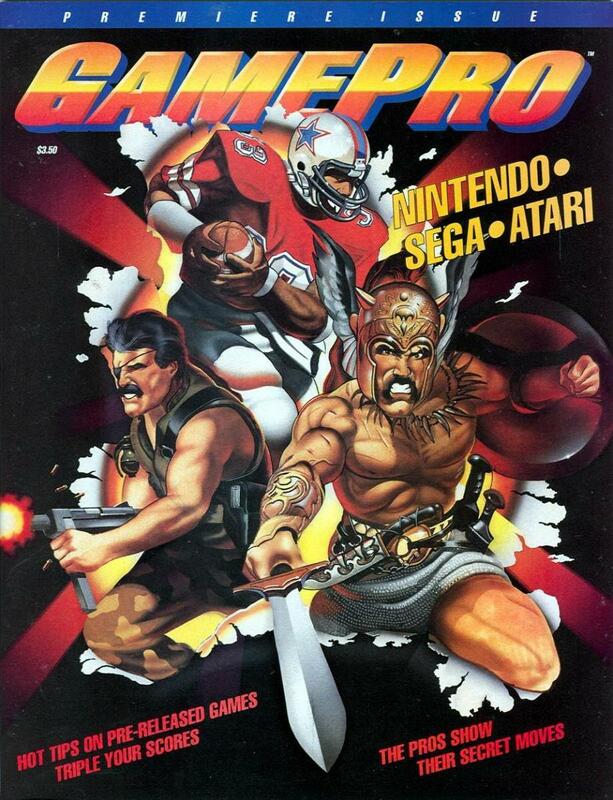 If you were a child in the 1990s with an ounce of geekiness in you, you read GamePro. Its review score smiley faces and staff writer avatars spelled out what games you’d be begging mom to buy, and its ProTips ensured high praise from friends while you huddled around the nearest Super Nintendo or Sega Genesis. Effective December 5, the magazine and its website are shutting down. GamePro’s website says PCWorld.com will take over editorial (both publications are owned by IDG), while IndustryGamers reports that GamePro Media will focus on custom publishing, such as specialized gaming publications for trade shows and events. There will be layoffs, but it’s not clear how many people are affected. GamePro had been struggling to find its voice over the last few years. In October 2009, the magazine hired John Davison as executive vice president of content, and stories got smarter. There were articles on the psychology of shooters, the true costs of video game piracy and the history of GameStop supplementing the usual exclusive cover stories on big upcoming games. Each issue had a central theme tying many of its features together. Davison’s tenure lasted less than a year, and the magazine took a different turn, emphasizing list articles and tabloid-style headlines. In July, GamePro announced that it would publish quarterly, instead of monthly, starting with November’s issue, and would try foremost to be a buying guide for gamers. Apparently, IDG ran out of patience with that approach pretty quickly. Still, it’s sad to see another video game magazine go, especially one that so many gamers my age grew up on. I hope the staff lands on its feet and the freelancers find work elsewhere. I have saved issues dating back to 1990. Siiiigh. I loved the avatars – especially Johnny Ballgame! Damn we’re getting older my friends. This marks the end of a generation. Sad isn’t the right word. I don’t know how else to describe it though. The world has changed. RIP GamePro. Thanks for decades of great reading. You will be missed.